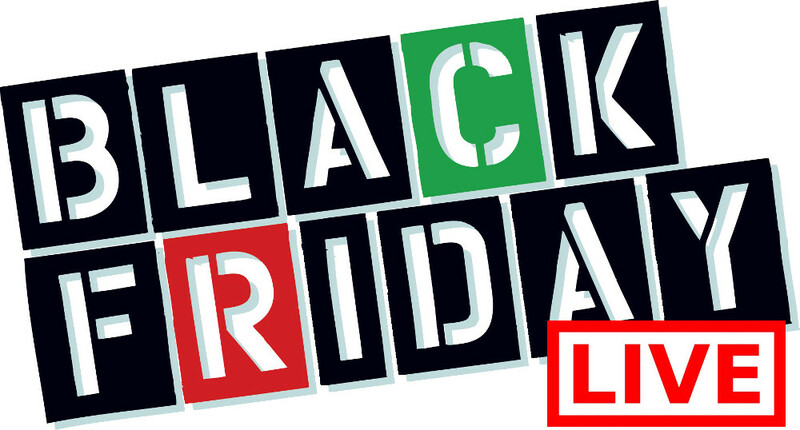 Alive Health Centre’s Black Friday sale takes place on November 27th, 2015. Get 15% off regular prices. Further discounts on sale items.